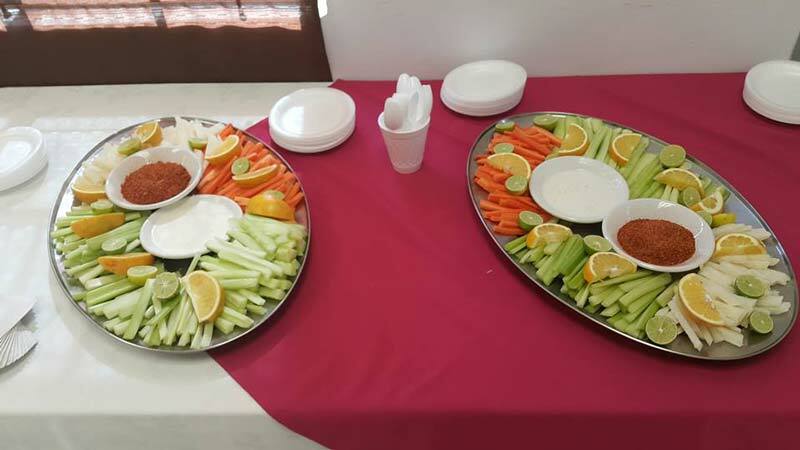 Sntenario Hotel features 51 spacious non-smoking rooms where we’ve included all the modern life comforts with the purpose of making your stay a pleasant experience. 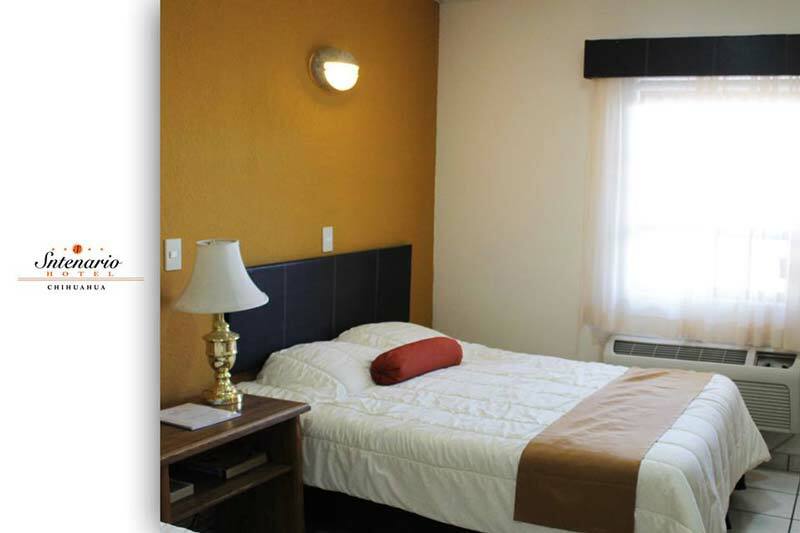 Comfortable and boasting a clean and lovely contemporary design, our Chihuahua accommodations provide the perfect rest after a long day making business or exploring the city attractions. Equipped with two double beds, these rooms are available in single occupancy for up to 1 adult with 1 or 2 children under 11 and in double occupancy for up to 2 adults with 1 or 2 children under 11. These are very spacious, and in addition to including air conditioning, television, Wi-Fi, safe box and full bathroom, these rooms have their own tankless water heater. The Triple rooms are equipped with two double beds and the right space to accommodate 3 adults with 1 or 1 children under 11 years old. Among the services that will make your stay even cozier are air conditioning, television, Wi-Fi, safe box and full bathroom with its own tankless water heater. The Quadruple rooms offer ultimate space and comfort for families and groups. Feature two double beds and the same array of services of the other rooms, including air conditioning, television, Wi-Fi, safe box and full bathroom with its own tankless water heater. The rooms accommodate up to 4 adults and 1 or 2 children under 11. The suites at Sntenario Hotel are very spacious options that have their own living area and a more spacious bathroom. These suites are equipped with one king size bed, safe box, air conditioning, television, Wi-Fi and more amenities. Sleep 2 adults and 2 children under 11 years old.